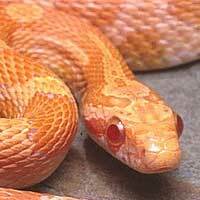 This is a species of milksnake with a striking appearance; its scientific name is Lampropeltis triangulum blanchardi while the common name is Blanchard’s Milksnake. 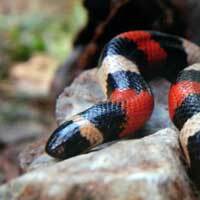 It has the resemblance of a coral snake. 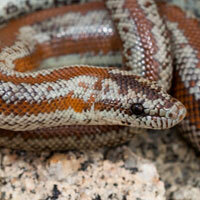 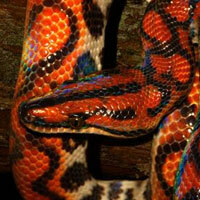 The snake has a typical color pattern made up of different colorful bands. 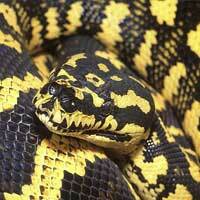 It has black, yellow or red bands of about the same width. 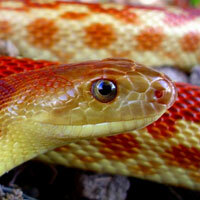 The black and yellow bands are almost one third to one fourth the width of the red bands. 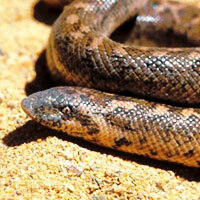 The race has moderate black to light tipping on its red scales. 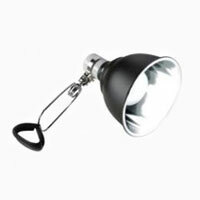 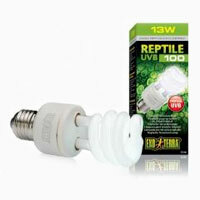 However, there is no black or light tipping on the ones with white or yellow scales. 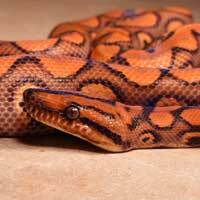 The normal adult has a length of about 91 to 107 centimeters translating to 3 to 3.5 feet or 42 inches. 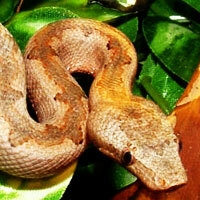 The species is restricted to Yucatan Peninsula in Mexico. 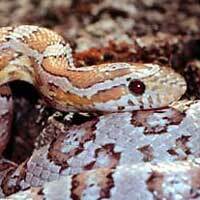 They are also common in southeastern Canada down to South and Central America. 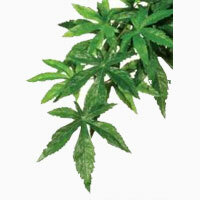 It is absent in areas with dry thornscrub but is commonly found in grasslands. 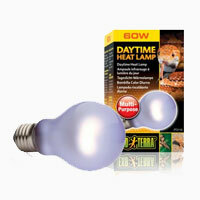 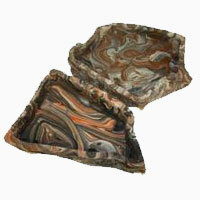 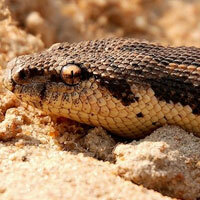 During the day, they are normally found under wood and in old barns. 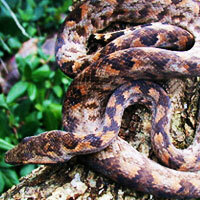 It is a nocturnal snake and a rather opportunistic eater. 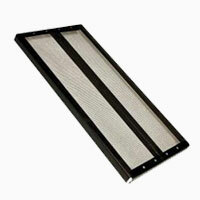 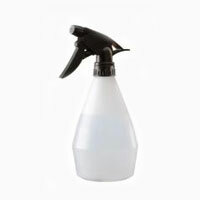 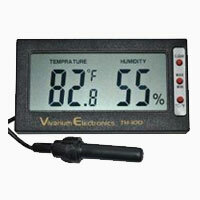 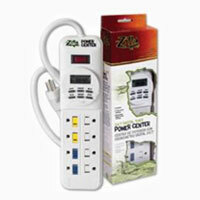 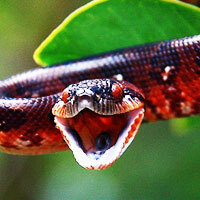 It consumes various animals like birds, reptiles, invertebrates and rodents. 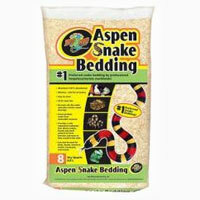 It’s eating patterns are of a nocturnal eater. 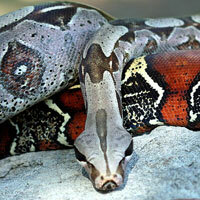 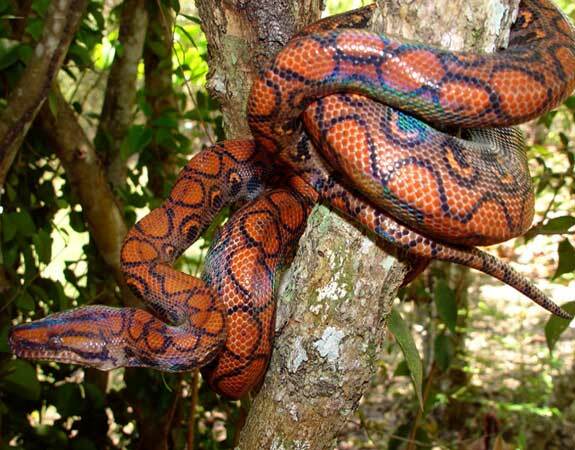 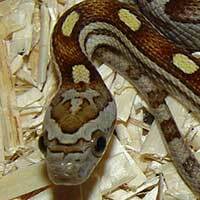 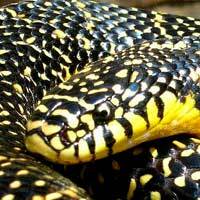 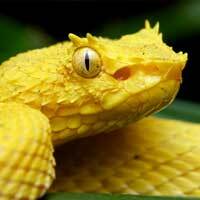 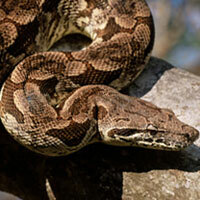 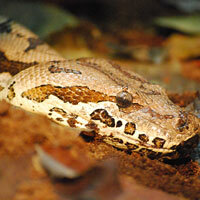 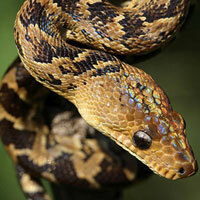 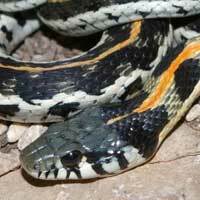 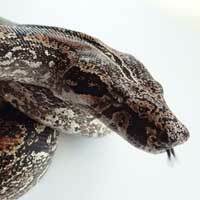 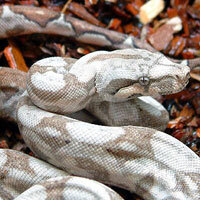 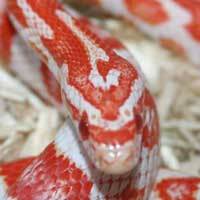 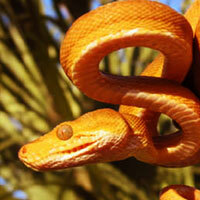 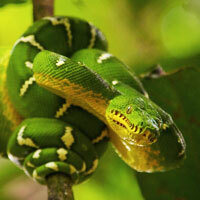 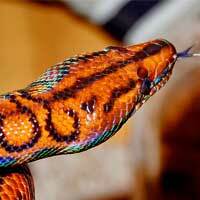 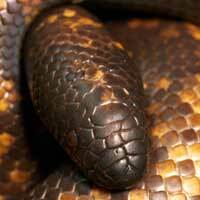 It is among the snakes that are not common in the pet trade. 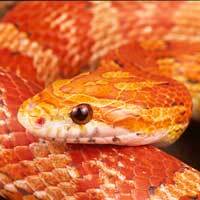 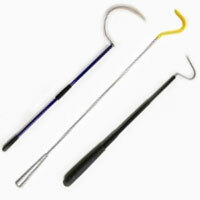 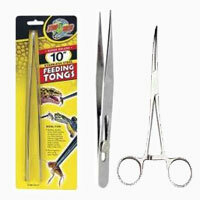 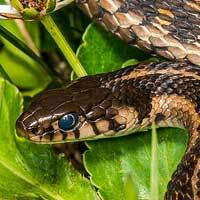 However, as long as proper conditions are provided, it is very easy to care for this type of snake. 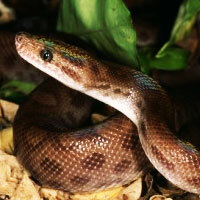 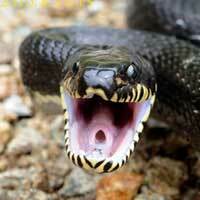 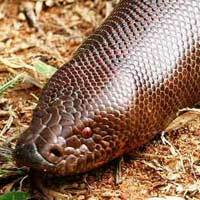 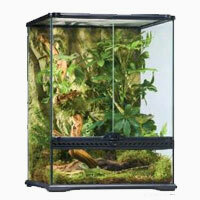 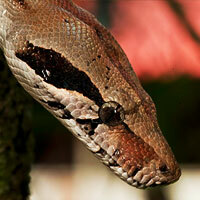 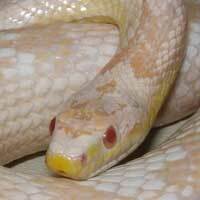 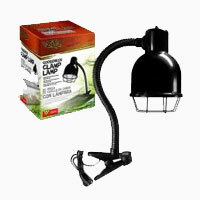 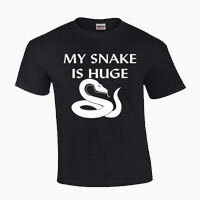 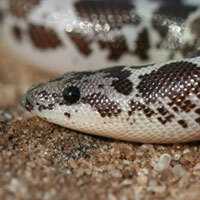 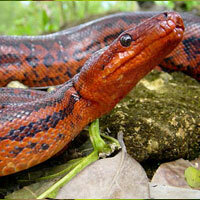 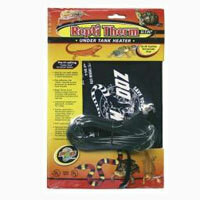 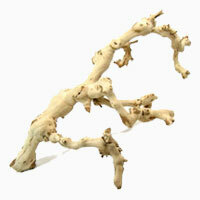 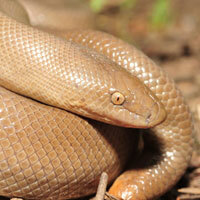 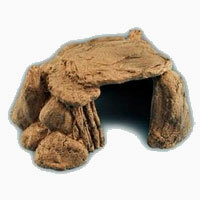 It can be housed together with other snakes as it does not attack other snakes and has a lifespan of about 15 years.